Welcome back to camp to Ben Nguyen! 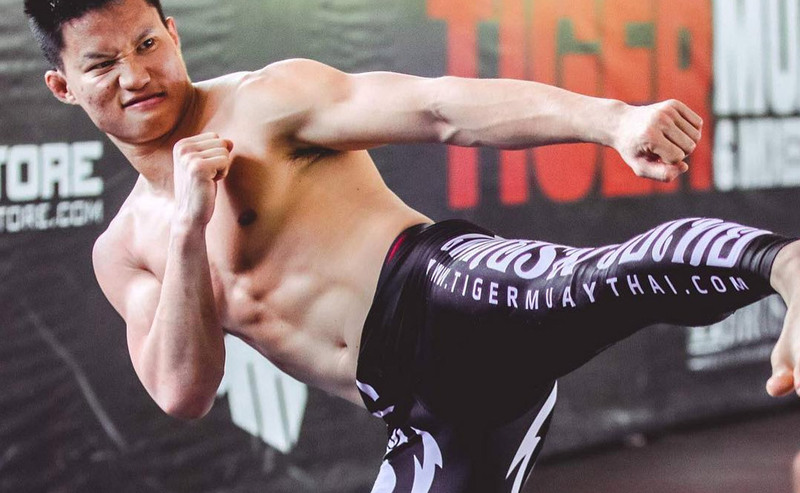 Ben was one of the first ever winners of the Tiger Muay Thai Tryouts back in 2012, and has since gone on to have success in the UFC and achieved much fame as the “bully slayer” with his viral video KO of Julian Wallace. Ben is here to kick off training camp for his next fight coming up at RIZIN Fighting Federation 15 against Kyoji Horiguchi.